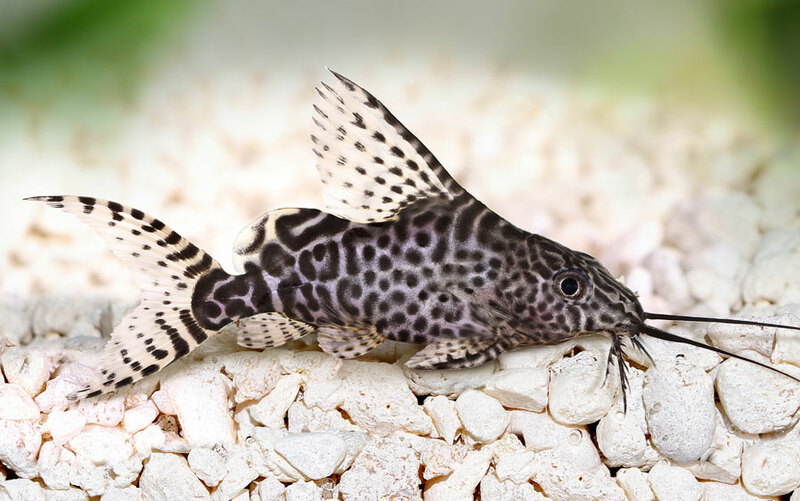 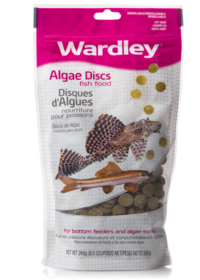 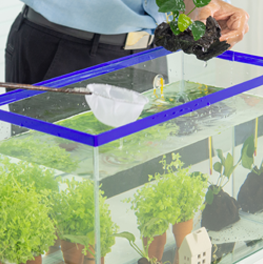 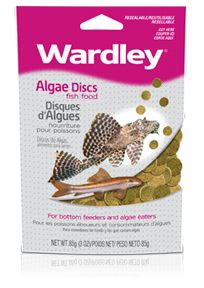 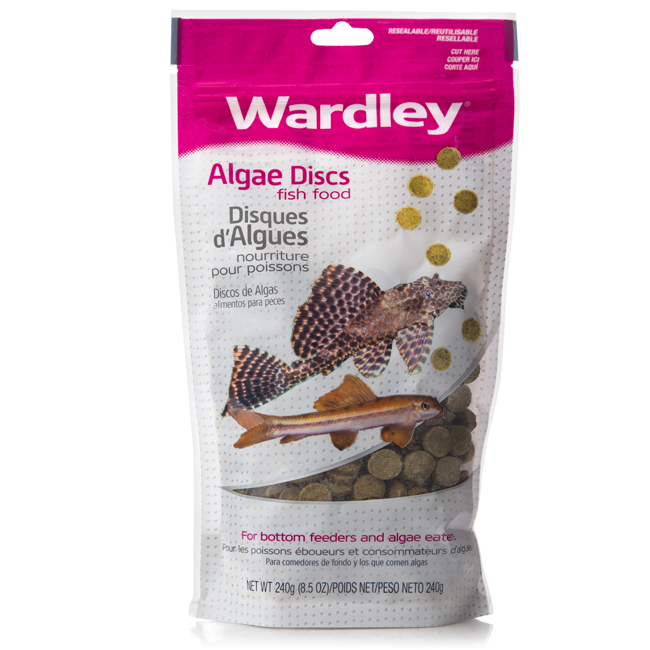 Wardley Algae Discs are ideal for bottom feeders and algae eaters. 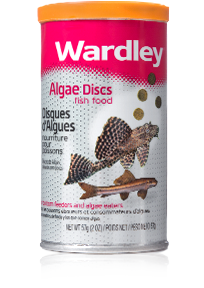 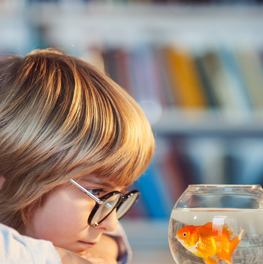 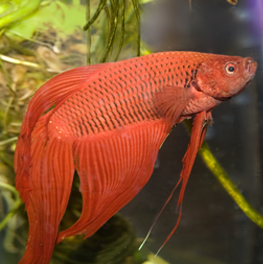 Formulated with nutrient-rich spirulina – a blue green algae known to maintain the brilliant coloration of your fish. 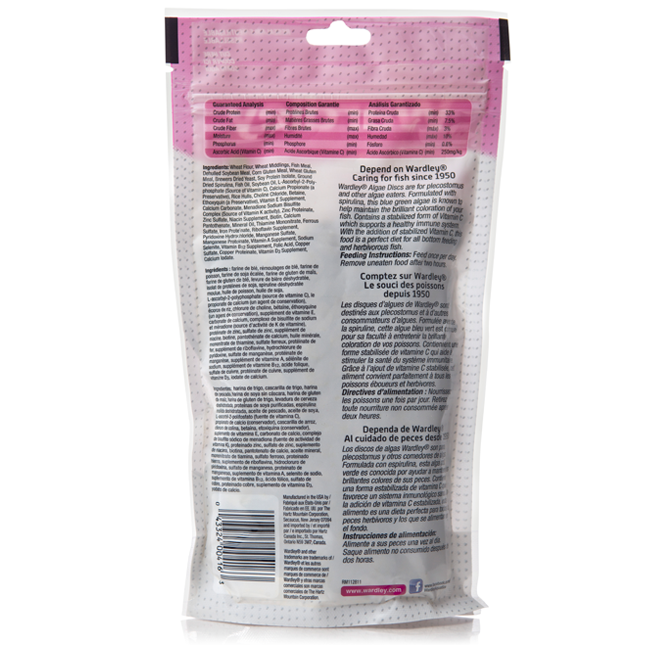 Contains a stabilized form of Vitamin C to support a healthy immune system.